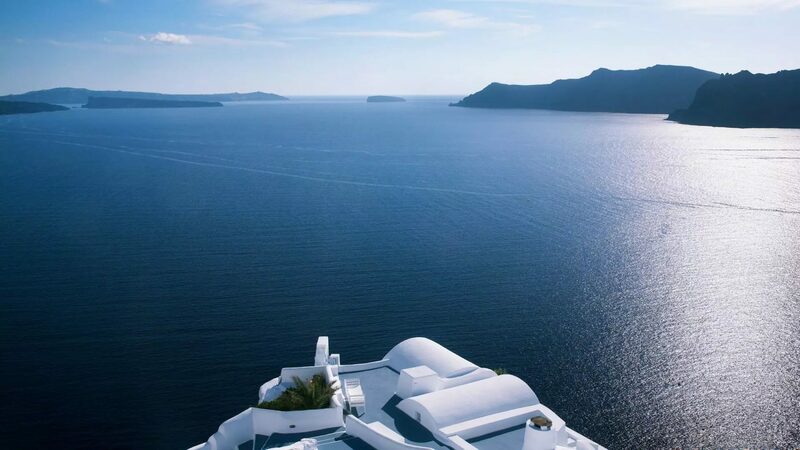 Experience the perfect Santorini sunset as you relax amongst pink bougainvillea in pure luxury. 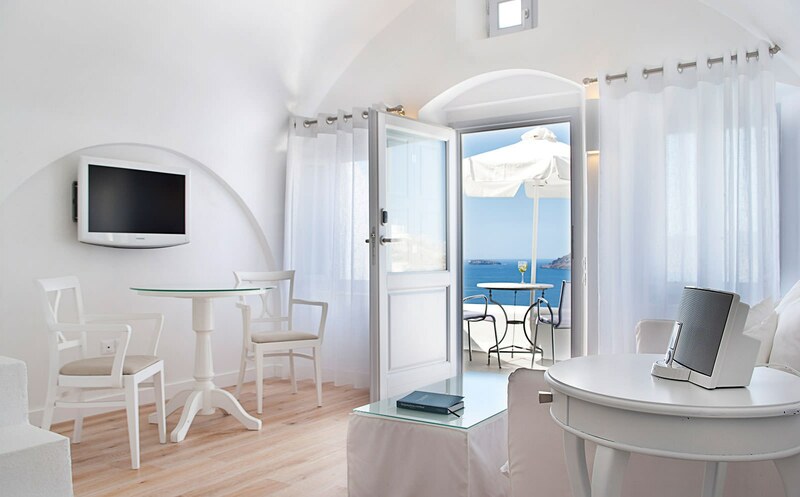 This boutique hotel is regarded as one of the best in Oia, and rightly so. 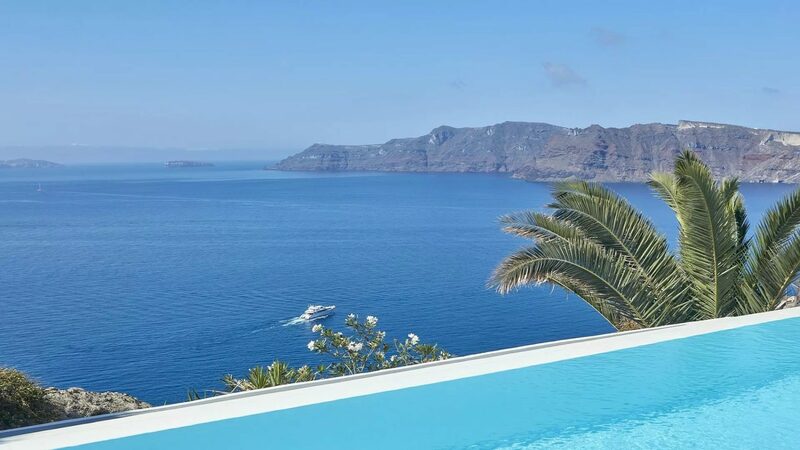 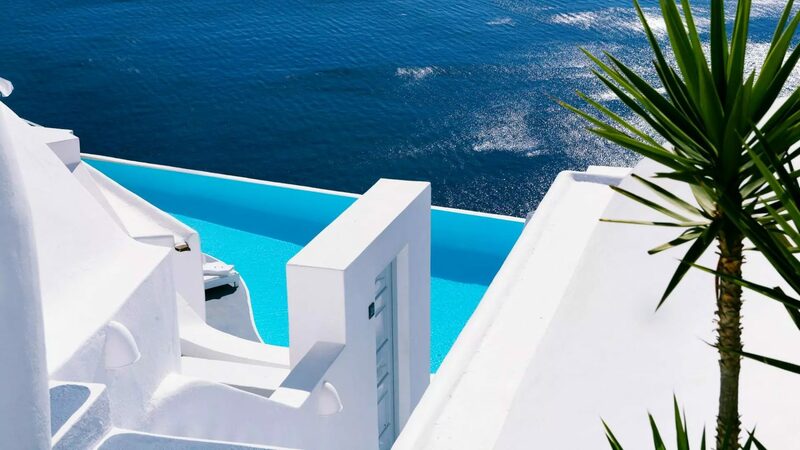 Perched three hundred metres above the island’s shimmering caldera, relaxing at this stylish retreat is the perfect way to spend the passing hours. 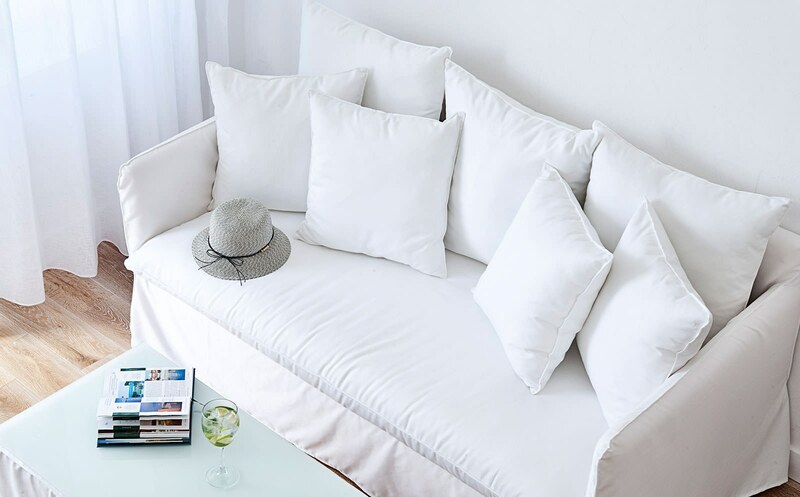 It’s warm atmosphere and sense of romance ensures a unique experience. 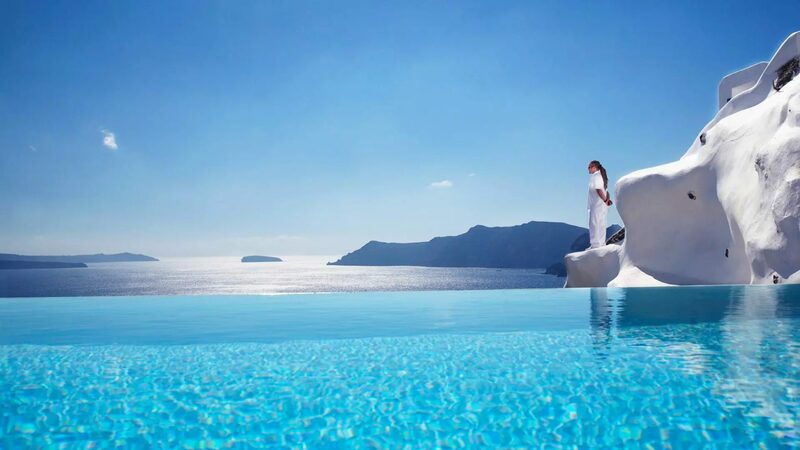 Early booking is essential for this member of The Leading Hotels of the World with its infinity-edge pools, tranquil spa and fabulous terraced restaurants.